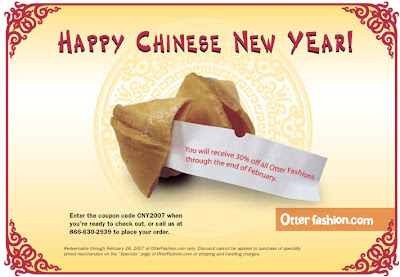 In honor of the Chinese New Year (the new year is the year of the pig), Otter Fashion is offering 30% off all Otter Fashion fashions. This is a cool idea for a sale that I haven't seen anywhere else. To get 30% off simply enter coupon code 'CNY2006' at checkout. 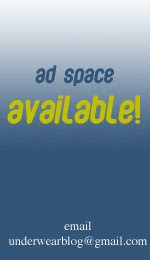 This deal is good until February 28.